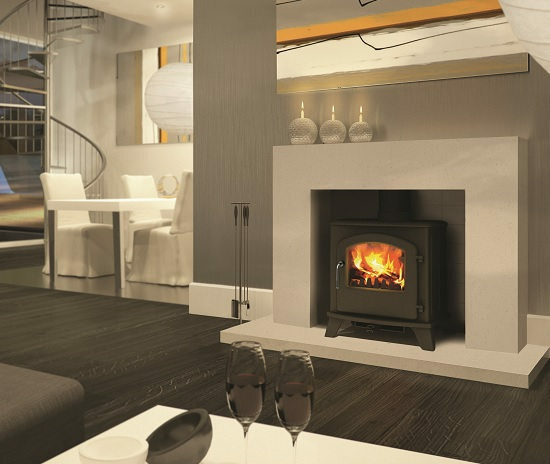 The Broseley Serrano 5 has a 5 kW heat output and has a large viewing window to enjoy the view of the flames. It also has a pre heated air wash system to keep the glass clean. The Broseley Serrano 5 is highly efficient at 76% and is also smoke exempt. There is logstore option also available.